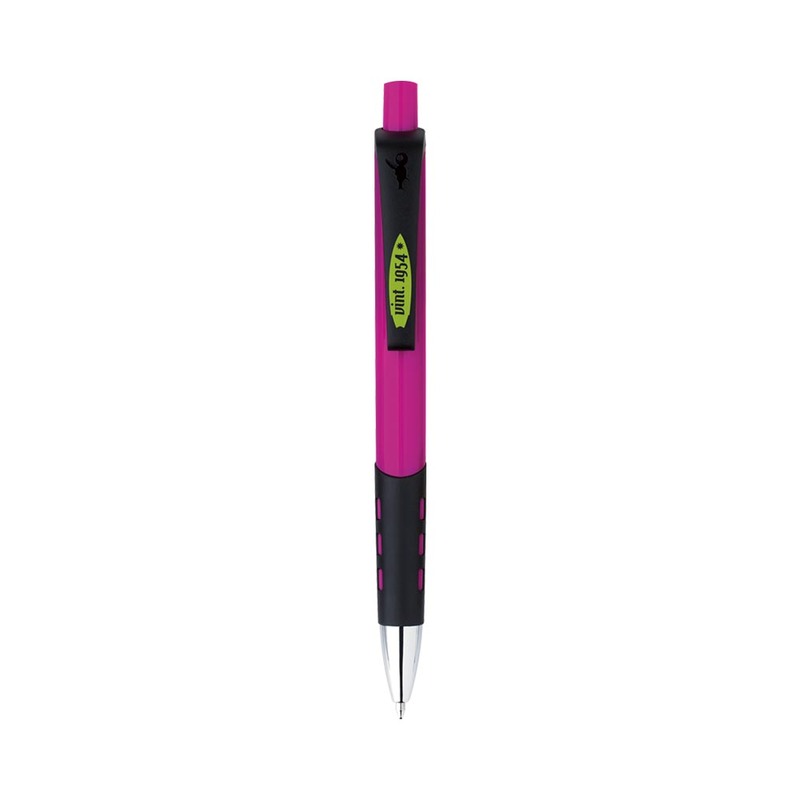 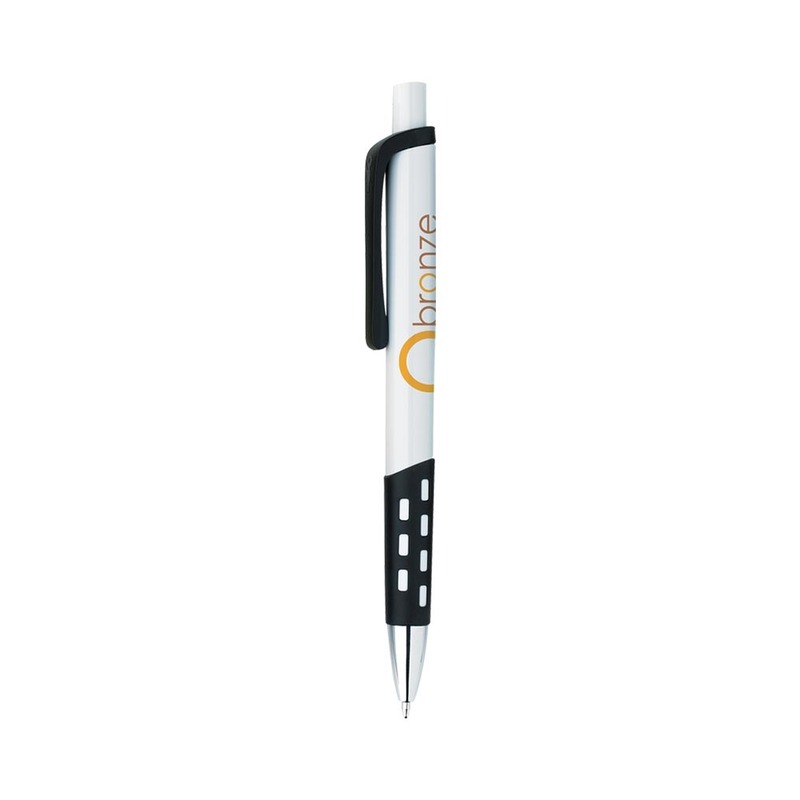 Choose the right avenue for your promotion, choose Bic Avenue Grip Pens. 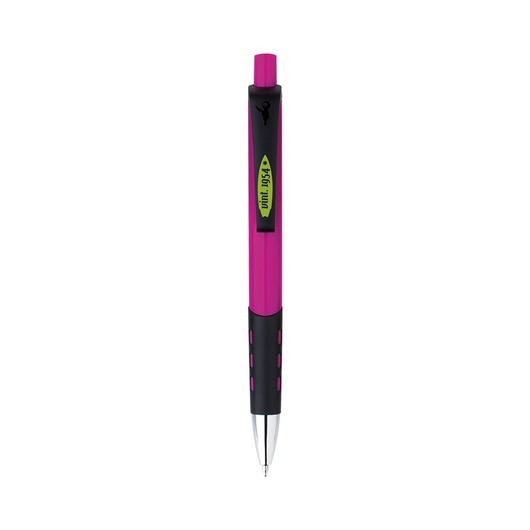 Add abit of colour to make your promotion something people will remember and get excited by. What better way than with some Bic Avenue Grip Pens. They have brightly coloured barrels with a black matte clip as well as a stylish textured rubber grip and chrome plated tip. 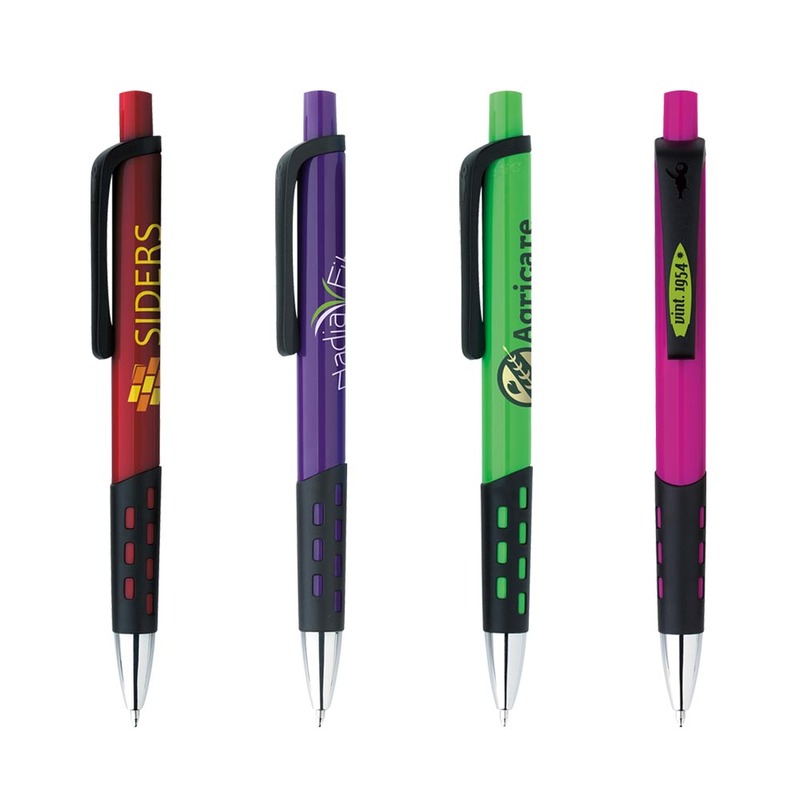 With a choice of 7 different colours, choose the one that best compliments your logo!